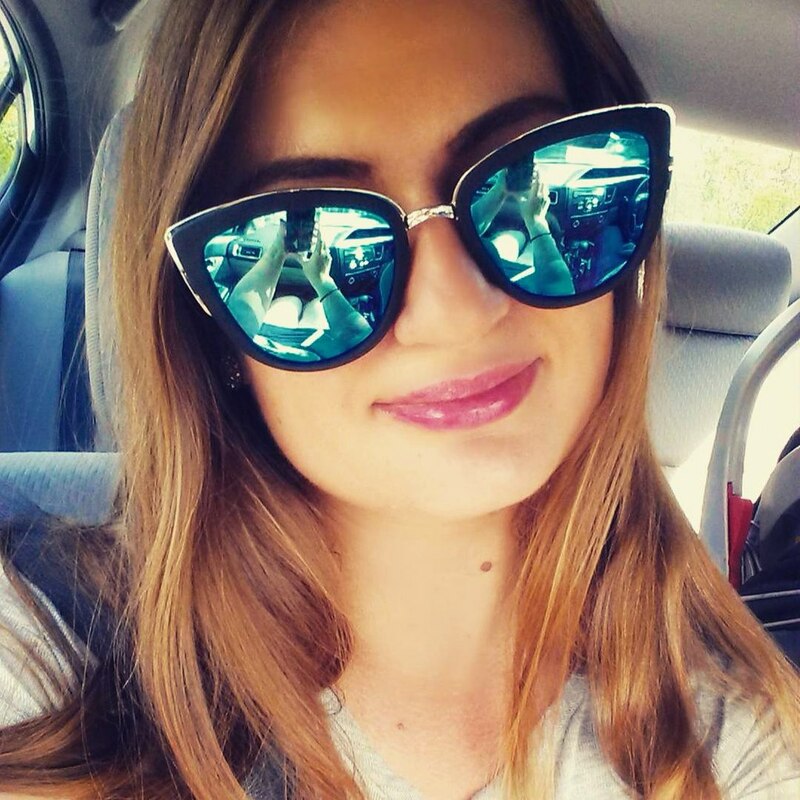 February is truly the best month for shopping! 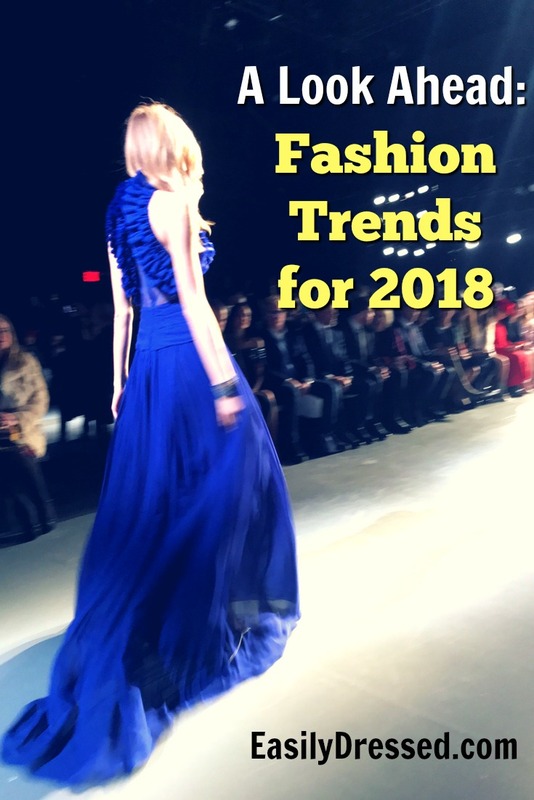 Not only do you get the lowest prices of the season on sale items, but you also get to preview fashion trends for 2018 as they happen. 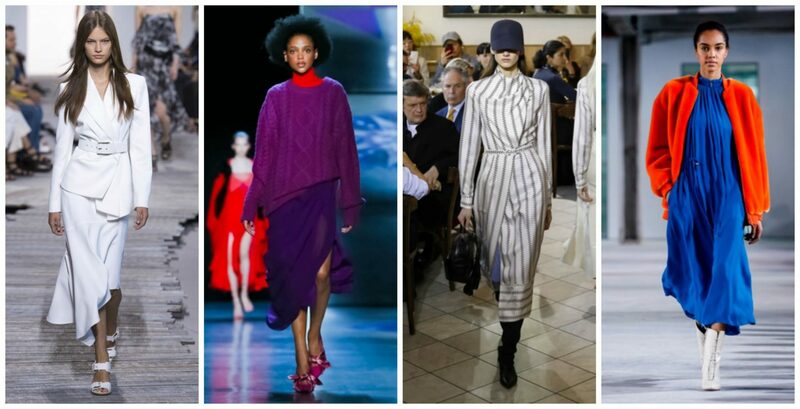 The Spring/Summer collections are already in stores and the upcoming Fall/Winter looks have hit the runway and are available for pre-order through Moda Operandi. 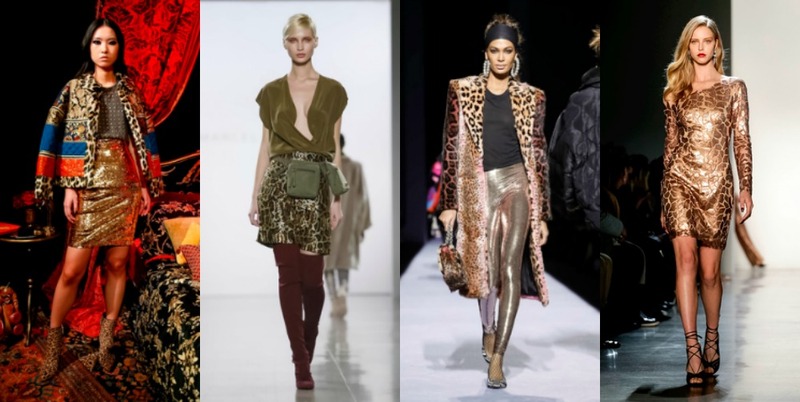 I was excited to do a live video in the EasilyDressed Facebook Group talking about the trends I saw on the runway during NYFW FW18. And now I want to cover them more in-depth. 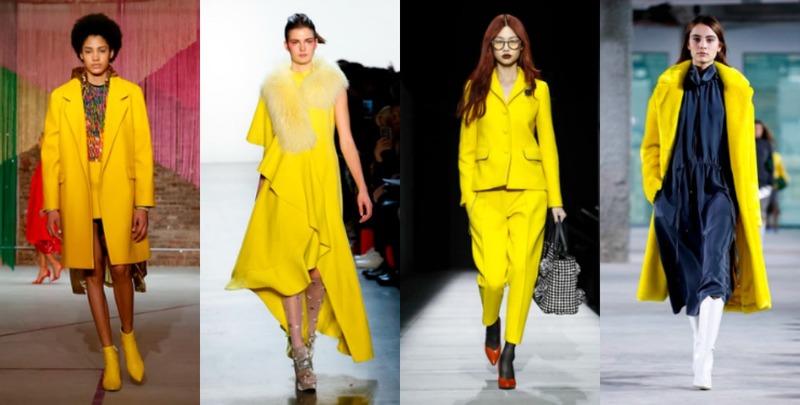 Let’s take a look at the upcoming year in the world of fashion. However, this year floral prints will dominate not only the Spring season, but also the Fall. 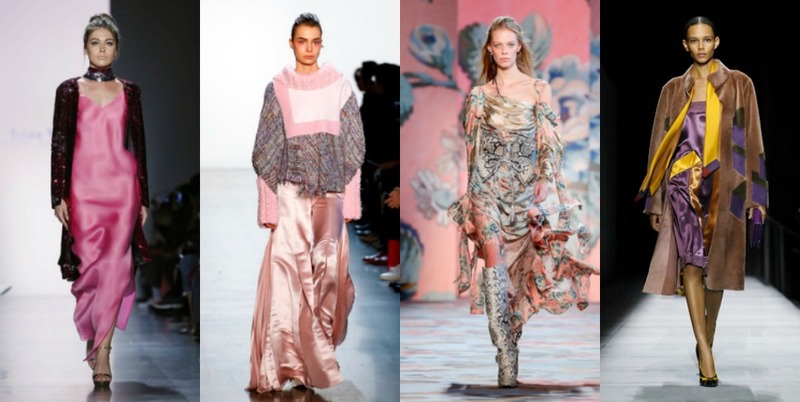 A clever combination of elegant dresses in blossoming fabrics and oversized coats will become a popular style later in the year. 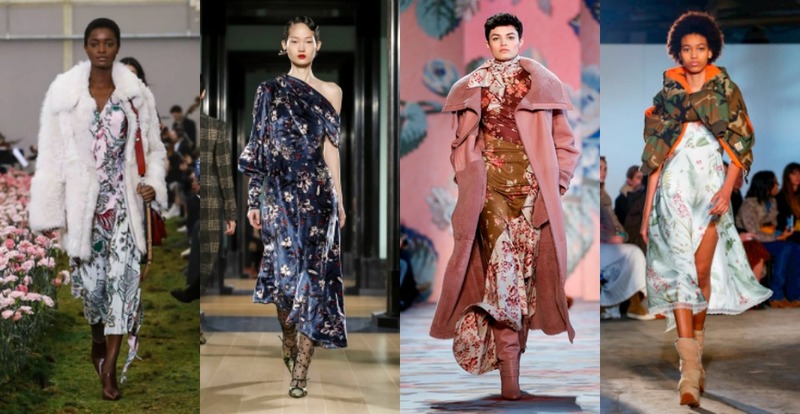 In fact, all the looks below are from the Fall/Winter ’18 runways, including a flowery meadow created for the Tory Burch Runway this February. 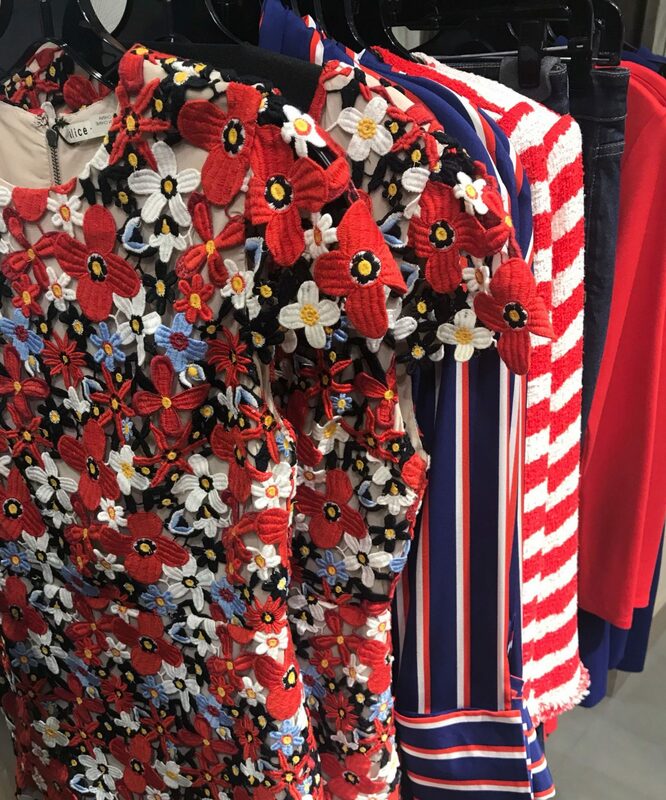 This Spring, floral prints will start taking their roots with brands like Alice and Olivia, Marc Jacobs and others. Flowers will take over stores long before Sakura will bloom at the Botanical Garden or the flower display decorates the windows of Macy’s in Herald Square. During my last shopping trip, I saw gorgeous racks featuring floral prints, and, although it was a bitterly cold day, I felt warmer on the inside. Take a look at some of the styles below to see how you can incorporate this trend into your wardrobe. This year, skirts are getting slimmer and focus is shifting to highlighting the waist. The hourglass shape is being celebrated as a symbol of femininity in such a classy and elegant way. Skirts are on the longer side, yet the classic pencil style of the dresses is the preferred cut for 2018. When choosing your patterns, look for large windowpane print for a fuller figure and choose smaller check for petite figures or to minimize something. For example, if you have larger hips, pair a white sweater with a small check-print bottom to minimize your bottom and make your top look fuller. Same principal can be applied to polka dots and stripes. 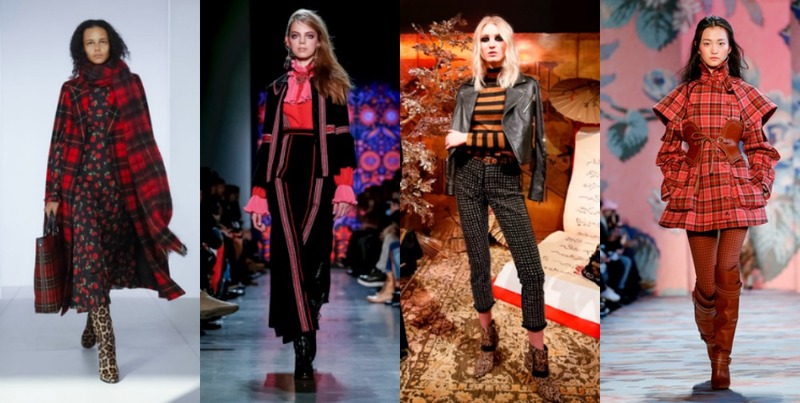 So, which of these fashion trends for 2018 is your favorite? Tell us in comments or in our Facebook Group! For more fashion inspiration, check out our previous coverage of Spring/Summer 2018 collections here.